Special Piping Materials Ltd (SPM) has announced that it has become an approved supplier to PDO (Petroleum Development Oman L.L.C.) which marks a significant new chapter for the company in Arabia. Special Piping Materials has obtained the coveted approval certificate after many months of rigorous quality testing to prove that its products and services are up to the high standard required by PDO. It is one of only a handful of UK companies to have secured the certificate. The approval allows Special Piping Materials to supply duplex, super duplex, stainless steel, alloy625 and alloy825 pipes, fittings and flanges to the Oman-headquartered exploration and Production Company and its projects. It is set to open many doors for Special Piping Materials as Engineering Procurement Construction (EPC) companies and fabricators that are supplying PDO can only acquire materials from previously approved companies. 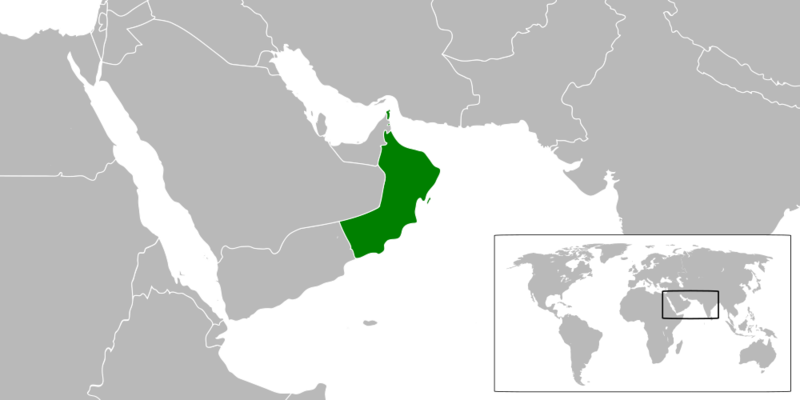 PDO are located on in the Arabian Peninsula and are 60% owned by the Government of Oman and it accounts for the majority of the country’s natural-gas supply and approximately 70% of its crude-oil production. Special Piping Materials has been indirectly supplying material to PDO for over 20 years but now it has the opportunity to work directly with the multi-billion dollar company. Les Buckley, Group Managing Director of Special Piping Materials Ltd, said: “As a business, we are always looking to reach that next step, and becoming an approved supplier to PDO certainly elevates us within the oil and gas market in the Arabian Peninsula. Expanding our reach through targeted relationships like this one is exactly how we intend to grow in the coming years.